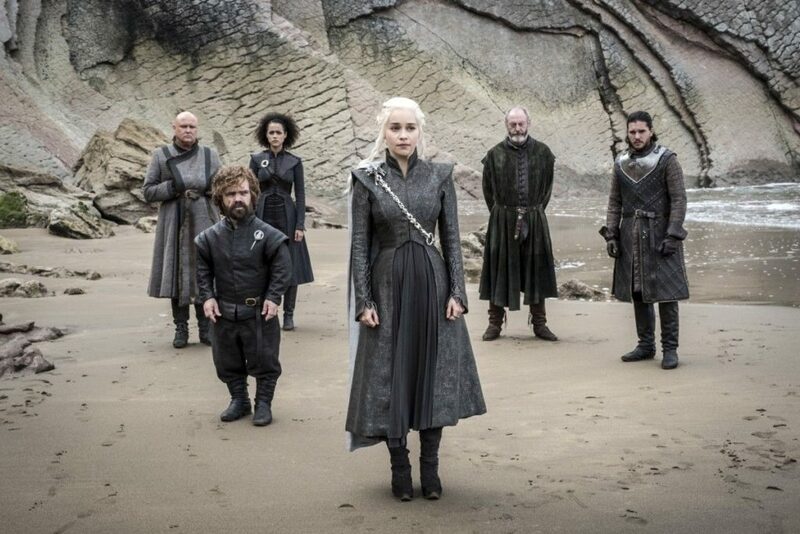 HBO released ten new photos for Season 7, Episode 4 — “The Spoils of War” and again, it looks like Dragonstone is the place to be (or at least the place to drop by). 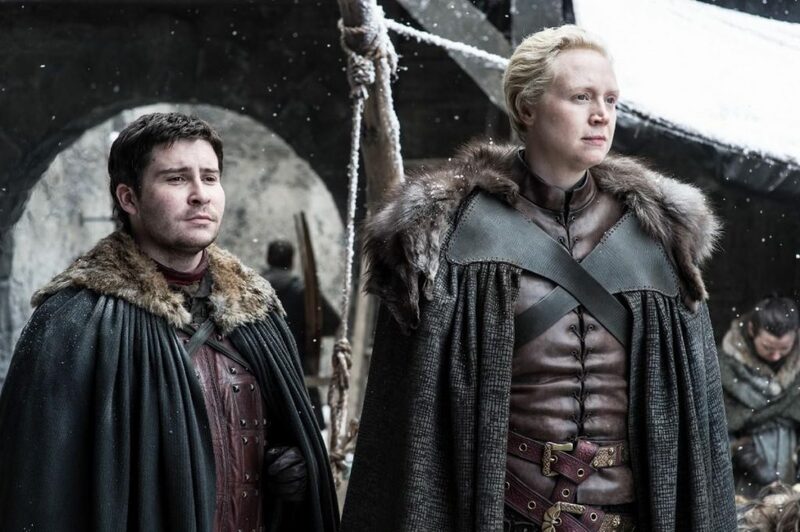 Last week Jon Snow showed up and met his auntie in the flesh (though neither realizes their relation) and this coming Sunday, another guest or two pop in. 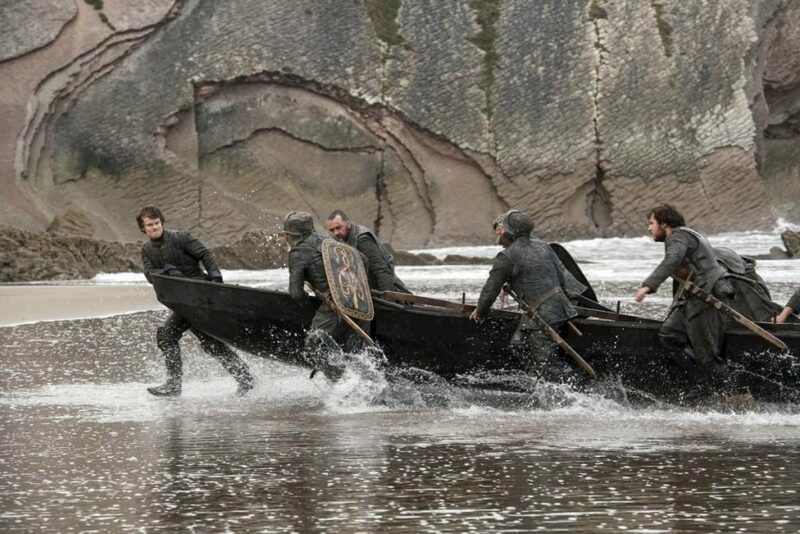 Lucky for him, the Greyjoys that picked up Theon weren’t Euron’s men — which, whew! — and someone made the decision to head to Targaryen shores. It doesn’t look like anyone is particularly happy to see him, either. 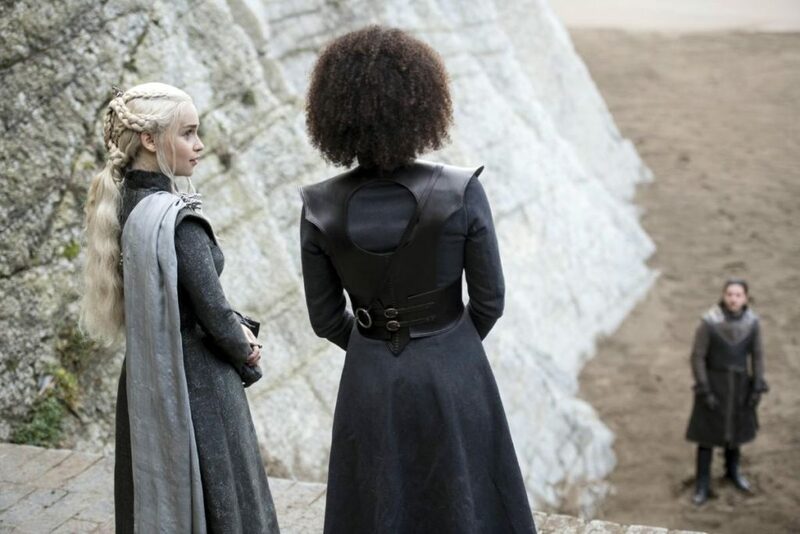 A Khaleesi is probably wondering where her friend, Yara is. 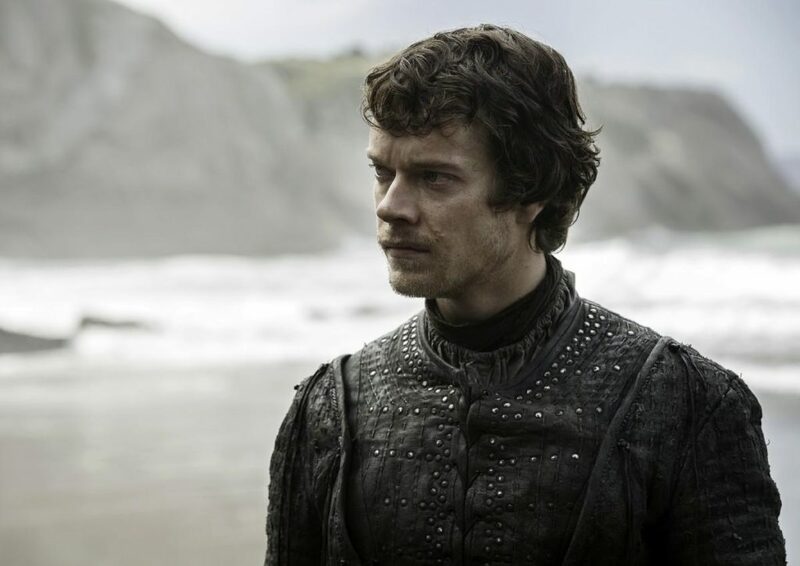 Since we’re way off book at this point, how this will all work out for Theon is quite unclear, but I for one, would like to see him redeem himself again. 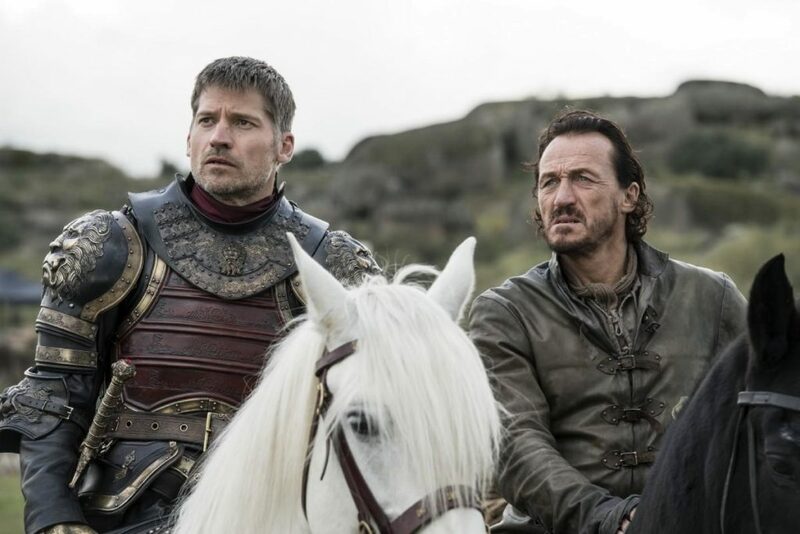 I really don’t care for having seen this Greyjoy come so far, helping Sansa escape Ramsay Bolton’s clutches and doing his best to keep her safe until Brienne showed up, only to have him wilt away to Reeky nothingness again. Maybe Tyrion, who’s gone through a hell of a transformation himself, can show Theon the road back to himself — or a better version of himself. 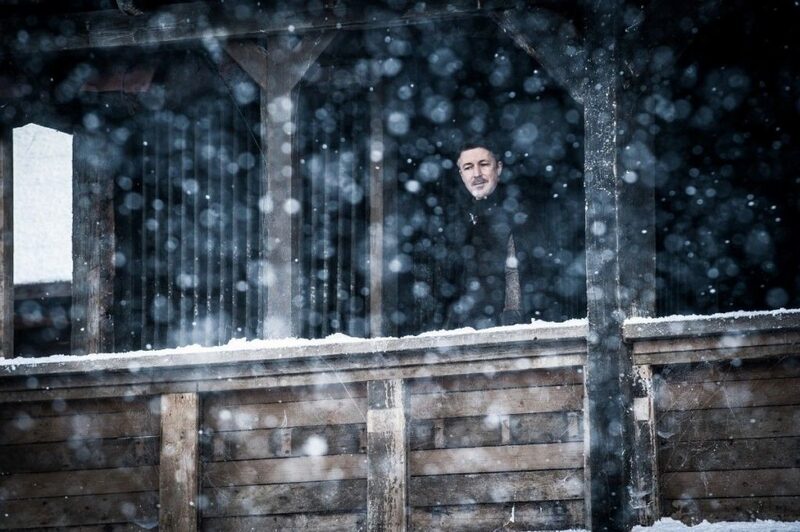 … perhaps another someone has arrived back at Winterfell? 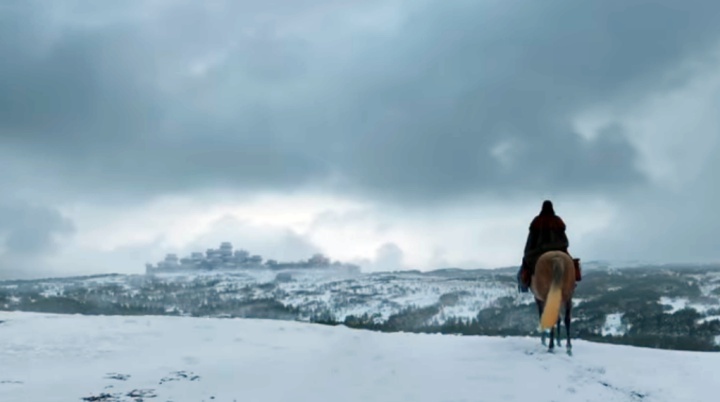 It could be Jon, returning with the mined Dragonglass, or it could be a much better reunion than that bittersweet, slightly horrific, let’s-catch-up conversation between Three-Eyed Bran and Sansa, who’s obviously still reeling (can anyone blame her?). just in time to save her emotionless brother, a stunned sister and take vengeance for her father (yes, please) — here’s THAT GUY again, watching, waiting, and preparing to make his move. 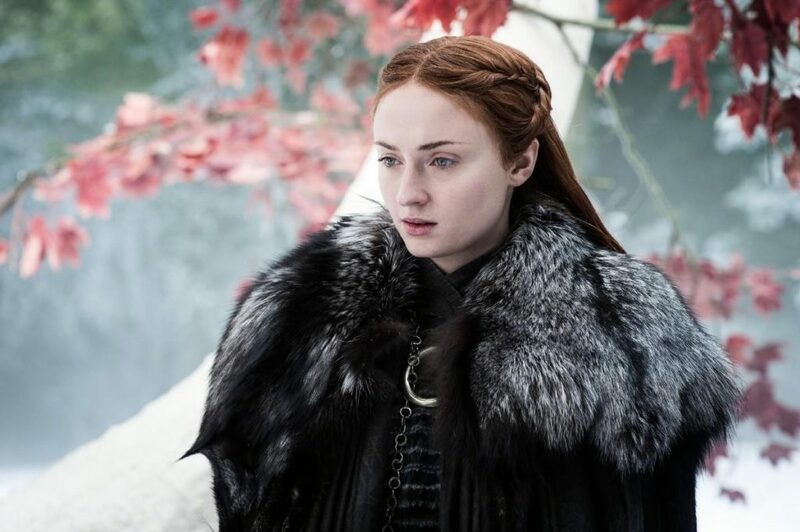 Littlefinger warned Sansa she should be thinking about everything happening everywhere, all at once; wonder if he takes his own advice, because, you in danger, boy. some people think the tiniest glint in this trailer screenshot means Dany is flying on one of her children, again. 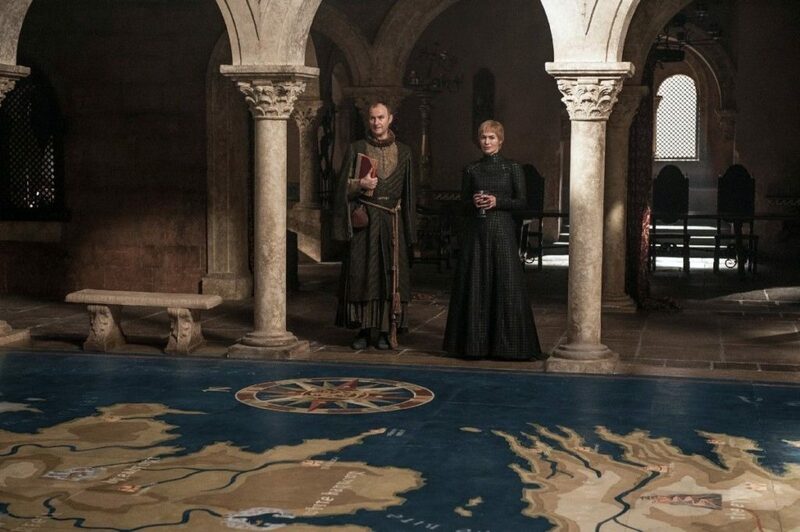 The preview also shows Jaime discovering a trove of gold to bring back to Cersei, who’s presumably receiving an update on bank relations, or who might be next on her list. Let’s just take a second to appreciate the expressions. 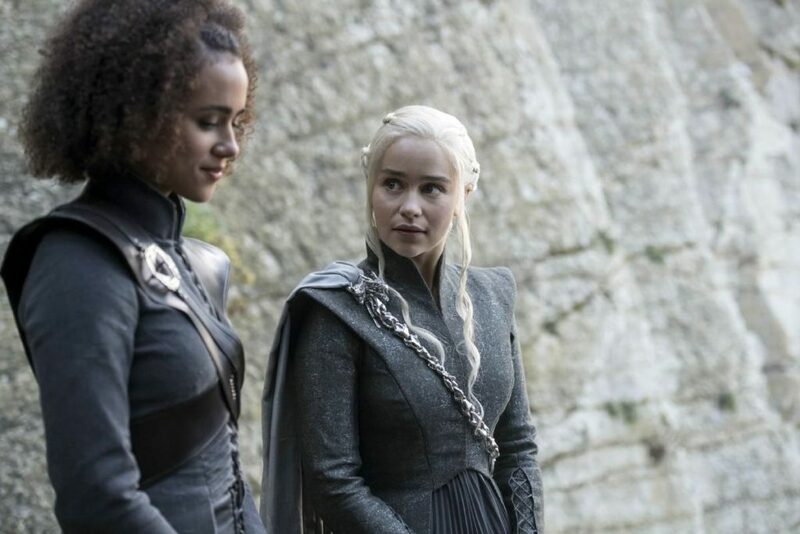 and from the look on her face, I do believe Missandei may have just kissed and told. Is a queen worried about her Unsullied commander losing focus? 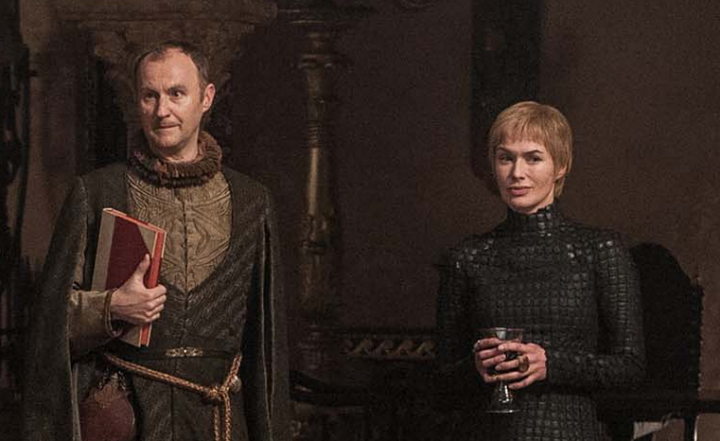 We’ll find out when “The Spoils of War” airs August 6th on HBO.